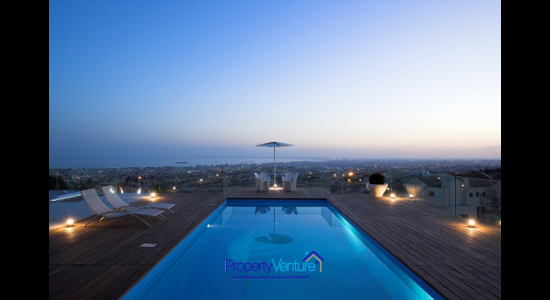 Want the amenities that Limassol has to offer, but yet desire to live in a peaceful setting? Then this luxury 4 bed villa could be for you. Luxury, modern villa for sale in an exclusive, sought-after, district of Limassol, the hills of Yermasoyia. Stunning views of the sea and striking private swimming pool. 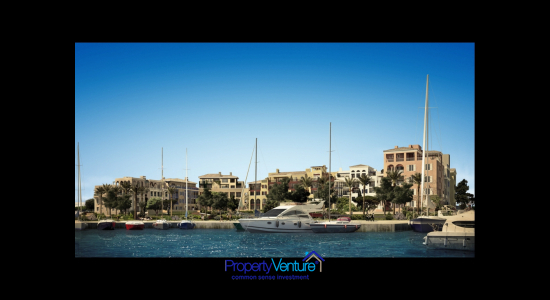 Are you seeking the unique opportunity to buy a marina apartment, by the beach, in a hugely prestigious marina in Mediterranean Europe? Well here is an option for you. Limassol's .. 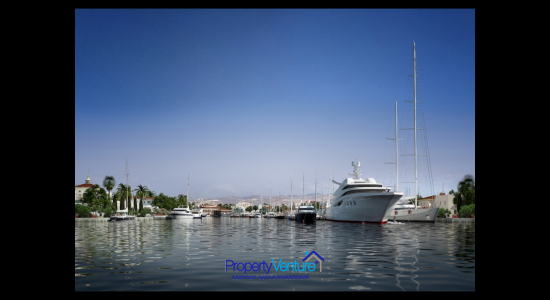 Unique opportunity to buy a luxury, marina, waterside, Villa, by the beach, in the most prestigious marina in Mediterranean Europe at VAT free prices. Limassol's new marina heralds a new ..